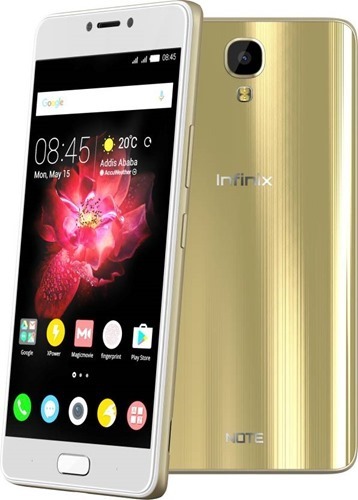 Infinix, the Hong-Kong based smartphone manufacturing company made two models of them in India. The Phones will be sold exclusively via Flipkart. First flash sale of Infinix Note 4 happened yesterday. 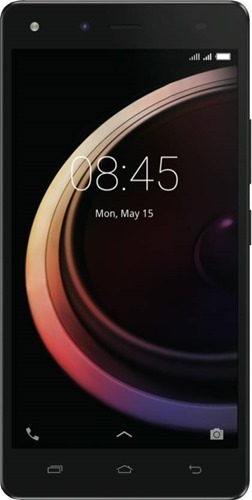 Infinix Hot 4 Pro comes with a 5.5 inch HD IPS display with 1280x720 resolution. It will have 3GB of RAM and 16Gb of internal storage which can be extended up to 128Gb using Micro SD card(Not a hybrid slot, which means you can use two SIM cards and memory card together). The phone will be powered with a fast charging supported 4000mAh battery which will offer 27 hours of 2G talk time and 15 hours of 3G talk time. The primary camera will be a 13 Mega Pixel one while the front camera will be a 8 megapixel one. The device will be running on XOS operating system (Android 6.0) and will have Mediatek MT6737 Quad Core 1.3GHz Processor. This phone will have and 5.7 inch HD display. 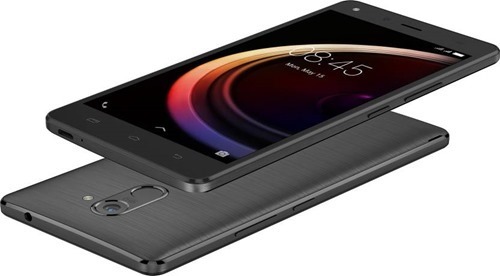 Hot 4 Pro and Note 4, two smartphones from Infinix, the Hong-Kong based company.